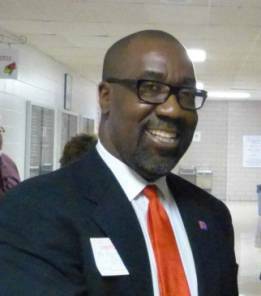 My name is Jerome Barnes… I am married, and have been a resident of Raytown since 1986. I served in the military for 6 years, and retired from the United States Postal Service after 30 years as a Labor Relations Specialists. I served on the School Advisory Board and Volunteered as an Athletic Director for 5 years at Our Lady of Lourdes Catholic School here in Raytown. Currently serving on the Raytown C-2 School Board and was recently elected to my second three-year term. 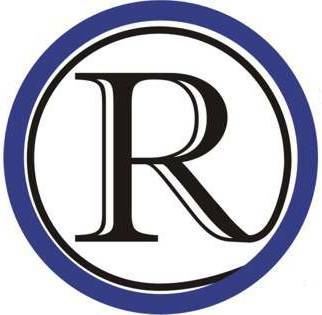 I am a member of the Raytown Retired Teachers and School Personnel Association. I am placing my name on the ballot for Charter Commissioner because I want to take an active part in the local decision-making process. If elected, I will work with the charter commission members and other community leaders to produce a charter for Raytown…a charter that is written clearly and in plain language that the citizens of Raytown can understand. Like many others, I believe that Raytown is at a crossroad. We all want to see the great City of Raytown making the right decisions and headed in the right direction. I believe the charter, if written correctly, can be a tool to aid Raytown in recognizing problems and avoid some of the potential pitfalls our community faces. In Missouri, a town without a charter operates under state rules. That means Raytown is now governed by state statute due to not having a charter. A charter serves as a town’s constitution and will outline the structure of town government and the distribution of powers within that government under the Missouri State Constitution and state laws. For me, the charter is a defining document. It defines the structure of the city’s organization, describes the process by which important tasks are accomplished, clarifies the roles of individuals and groups who play a part in the governance process, and identifies who is accountable. Jerome made a donation to REAP. This is a prerequisite for placing an ad on RaytownOnline.com When he responds to the questionnaire, it will also be posted.